Call centers tend to be very controlled environments that seem to exist to meet key performance indicators. There are several best practices these facilities should follow to maintain and improve upon their KPI performance while also delivering good (or even great) customer experiences. Here are a few. But to make this conversation a little more fun, I’ve integrated a music quiz into the mix. I hope you can use these important call center tips. And, if you want to give the quiz a shot too, I invite you to try to identify the singer or bands of each song title before you reach the answers at the end of this posting. One important thing to remember about improvement is that you first have to figure out where you are now and where you want to go. So start out by assessing your current performance in the areas most important to your organization. After you do that, then figure out what you can do to improve the KPIs you’ve identified. And while you’re at it, clarify what you plan to do so you can measure and recognize improvement when it happens. Call monitoring and analysis is a common call center process in quality assurance efforts. The idea is for call centers to monitor and analyze calls so they can coach and tweak processes to become more efficient and deliver better customer service. But if all the monitoring is doing is taking up time and not delivering on its promise, call centers are wasting their time and money. So they need to analyze the process and related goals before they continue monitoring and analyzing calls. 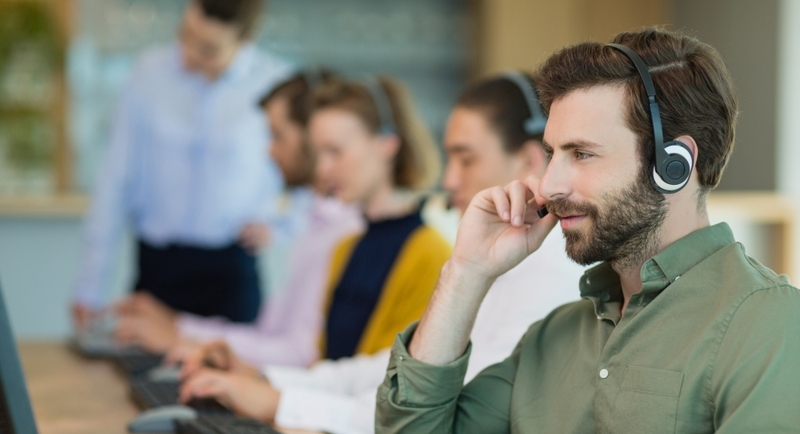 Some call centers choose to capture and analyze just a sampling of calls. Others record all of them, and may or may not use personnel or automated systems to do analysis on those calls. But some sources suggest that listening even to calls that are unusual – such as those that are remarkably long or short – can be extremely instructive. And they can assist call center managers in illustrating to agents what to do and what not to do. Speaking of agents and call center managers, it’s important to take care to hire staff with the skills and characteristics to do the job and do it right. Provide them with the training and ongoing coaching they need to stay on track and adjust as needed to new campaigns and changing requirements. And be sure to inform them about quality assurance practices (like recording calls), why the organization does them, and what the overarching goals are that you all are trying to meet. While there’s always room for improvement, and QA programs can allow for that, remember to be positive in your guidance toward improvement. And don’t forget to recognize a job well done.